Bargains, babies & more . . .
You’ve got a new baby on the way . . . now what? Scroll down to see what we’ve got to make your life easier. Think of us as your concierge for all things baby. 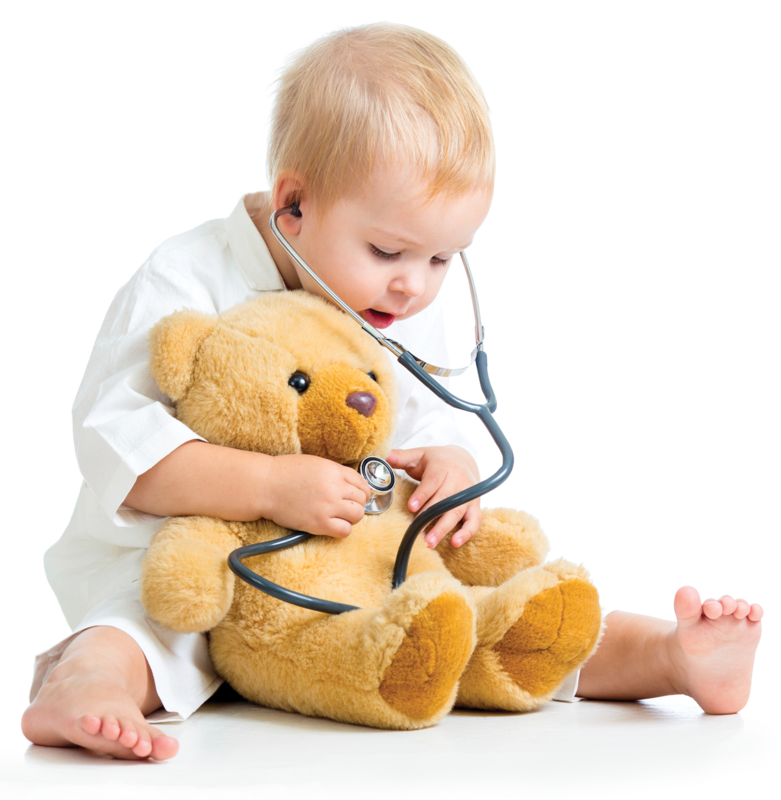 We provide evidence-based advice for babies, toddlers and pregnancy in our Baby 411 series. And when stocking on diapers to car seats, let our Baby Bargains web site and book show the best picks for your dollar. 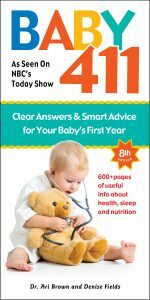 Award-winning author Dr. Ari Brown gives you evidence-based answers to your questions on baby’s first year. Temper tantrums? Toilet Training? Picky eaters? We got all your toddler conundrums covered in Toddler 411. Pregnancy demystified, with the help of renown OB/GYN Dr. Michele Hakakha. Like having a best friend guide you through pregnancy! What to put on your baby registry? Let the trusted, independent reviews in Baby Bargains help guide the way! Web site and book. Wow! Finally, a wedding book for the rest of us. Bridal Bargains gives you real-life solutions and creative ideas to plan a wedding without going bankrupt. The secret sauce to our success as book authors and online bargain curators is you—real world questions and experience fuel our recommendations and advice. Founded in 1999, our community chat area boasts a lively conversations on babies, parenting and more. We’ve been writing since 1988, when we created a local guide to planning a wedding in Austin, TX. This was long before Yelp and online wedding planning sites. Heck, it was before the internet. Scroll down to hear about our humble roots . . . and how a call from Oprah changed our lives. Windsor Peak Press was started by authors Denise & Alan Fields in Austin, TX. The Fields were planning their wedding in a new town and wondered . . . is there a book on this subject? The answer: no. So the Fields decided to write one. That little book kicked off a 30 year career as best-selling authors and consumer advocates. The Fields met while attending the University of Colorado at Boulder in the 80’s. Denise Fields is a native Coloradan, born and raised in Loveland, CO. Alan grew up in Dallas, TX and attended the same high school whose claim to fame is alumni such as Jessica Simpson. The Fields wedding guide to Austin became a best-seller and the couple wrote books for Dallas, Houston, San Antonio and San Diego. That success lead to the Fields first national book in 1990: Bridal Bargains, a national best-seller that is still in print to this day. To say the book was unpopular among members of the “wedding industry” was an understatement. The Fields were banned from attending bridal shows; an editor from a major bridal magazine lambasted the Fields in a letter to the Wall Street Journal. All the conversation about the book led to a fateful phone call one day in 1991: the Oprah Winfrey Show wanted to feature the Fields in a show on weddings. After Oprah recommended the book to her readers, the Fields embarked on their next greatest adventure. They built a new home. And like everything they would do in their lives, the experience inspired a book of its own: Your New House, was picked as one of the top 10 real estate books in 1993 by the San Francisco Examiner. “This book is, by far, the best book available on how to buy or build a new home,” raved syndicated columnist Robert Bruss, imploring his readers to buy the book. The Fields third book was their biggest seller to date: Baby Bargains. A guide to buying baby gear inspired by the birth of their sons in the 1990’s, Baby Bargains has sold over 1 million copies since its first release in 1994 and helped multiple generations of parents navigate the world of cribs, car seats, high chairs and more. Baby Bargains has been revised over several editions over the years and is still in print. 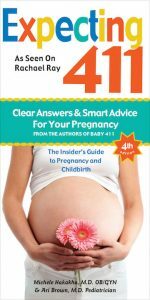 In 2003, the Fields teamed with renowned pediatrician Dr. Ari Brown to launch a new series of books: Baby 411. Written in an easy-to-read question and answer format, Baby 411 explores infant health from a fresh and evidence-based view. 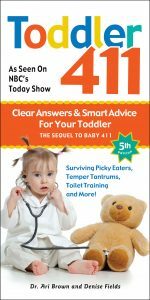 Baby 411 is also a best-seller and now boasts two sequels: Toddler 411 and Expecting 411. After authoring a string of best-selling books, we launched our popular online portal BabyBargains.com and partnered with apps like Glow to bring the advice of Baby 411 to a global audience. We syndicate our content to a wide variety of sites, including a large e-commerce company, and apps focused on parenting. Would you like to partner? Contact us. We are constantly updating our advice for parents, both online and in our books. 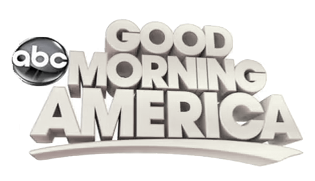 We also cover breaking news, safety recalls and big online sales to make sure you are to date. Follow us on our social media channels to see what’s cooking! Wherever parenting and babies go, we will be there! Holographic baby monitors? Zero-gravity high chairs? Connected pacifiers that warn you about an upcoming sniffle and predict SAT scores? We’ll be there! Seriously, who would have guessed 20 years ago you could stream your baby’s nursery online for grandparents to see half way across the country? Or that car seats would have both side-impact AND roll-over protection? Or baby socks could send your baby’s health info to your smart phone? The intersection of parenting and technology is where you’ll find us in the coming years! How Many Books Would You Like to Buy? Thanks for your support. All books come with FREE standard shipping (US addresses only). Sorry, we can’t ship books internationally . . . please order from Amazon if you are overseas. Minimum order: 12 copies. Want a quantity not listed here? Call us at 800.888.0385! Yes, we answer every message—so ask us a question, send in a comment or just chat.